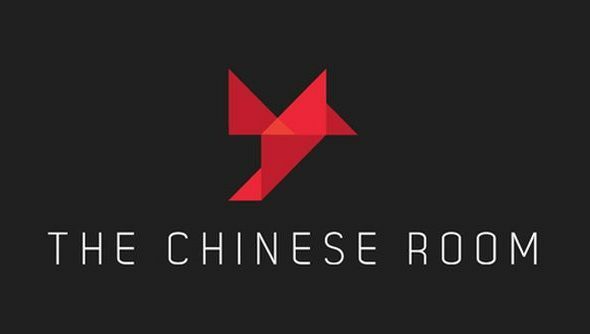 With the confirmation that Everbody’s Gone To The Rapture is coming to PC, I wasn’t expecting to hear much about what The Chinese Room would be doing next, the doubtlessly-successful port presumably taking priority. However, in an interview with RPS, studio director Dan Pinchback has revealed Total Dark – an isometric, mechanics-heavy, traditional RPG that will be the team’s next game. Not happy making excellent narrative adventures, time to take on the best RPGs too? Pinchback didn’t reveal much, and there’s no trailer or screens so far, but he does acknowledge that it’s quite a departure from what they’ve become known for. However, their ancient past of making Half-Life 2 mods wasn’t all hyper-serious, heavily storied games about people being a bit sad – they made a lot of stuff, it just happens that Dear Esther got all the attention. What can’t be argued is Chinese Room make good games. They’re detailed in the extreme, beautiful and great, often short experiences. Whether this will go down that shorter route or be as different there as in every other way from what they’ve done previously, who knows, but chances are it will be a bit good.